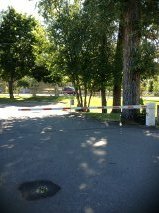 Welcome to the Oxbow RV Resort in beautiful Penticton, British Columbia, Canada. Situated just across from Skaha Lake and Park where there are numerous water and land activities. 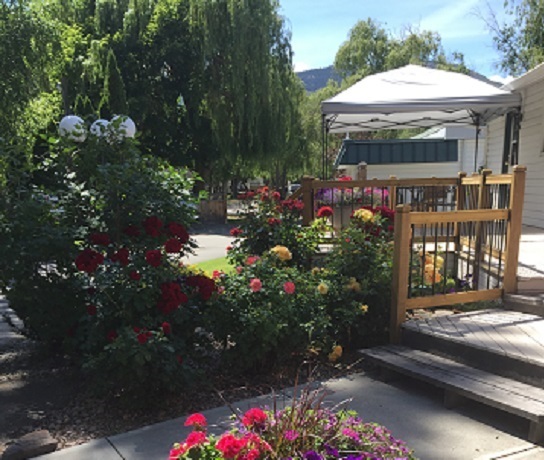 Oxbow RV Resort is just minutes from shopping malls and downtown Penticton. A great Mexican destination ...."oxbow rv resort recommends "
Copyright (©) 2000 - 2007 Oxbow RV Resort. ALL RIGHTS RESERVED.